Simply Charming is not affiliated with or sponsored by Texas Tech. 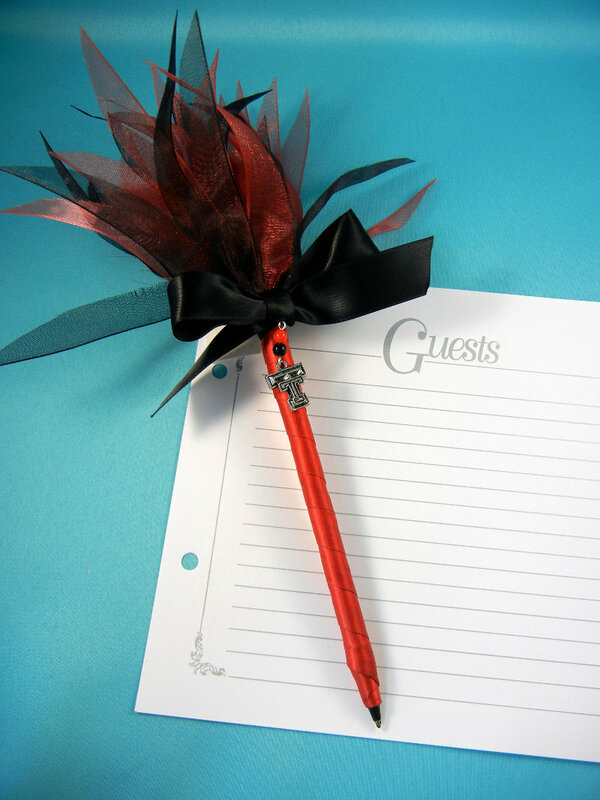 This is a handcrafted guest pen accented with a legally purchased and licensed charm. It is not represented as a licensed Texas Tech product.